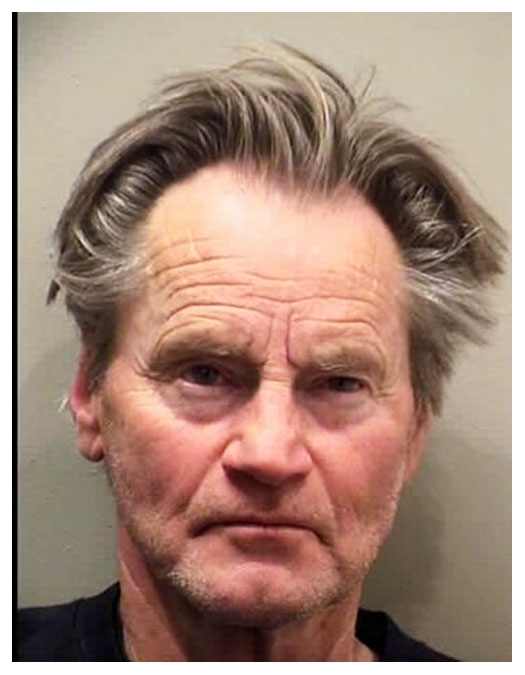 Sam Shepard, the Pulitzer Prize-winning playwright and actor, was arrested in January 2009 on a drunk driving charge. Shepard was busted after police in Normal, Illinois pulled over his car for speeding (after detecting signs of intoxication, cops had Shepard take a Breathalyzer test, which showed his blood alcohol content was twice the state's legal limit). Shepard told officers that he had been drinking in a Bloomington bar, and was en route to the Kentucky home he shares with actress Jessica Lange. Submitted by MikeNC on Tue, 2011-04-19 23:06. Submitted by Jerjerrod on Sat, 2011-01-29 02:24. Wow, and to think the cops kept him from getting home to Jessica. I bet she was looking forward to him getting home and being that drunk! Submitted by Starrman69 on Sat, 2010-09-25 19:20. Submitted by RicardoCabeza on Sat, 2010-08-07 16:56. Congrats Sam Sheppard on winning the Glen Campbell Mug shot look a like trophy for 2009!